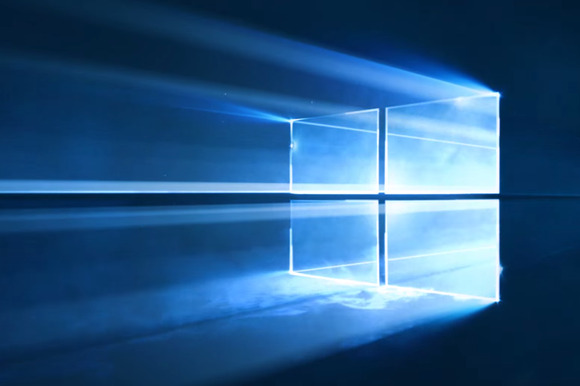 The update will drop four days after Windows 10's free upgrade deadline on July 29. 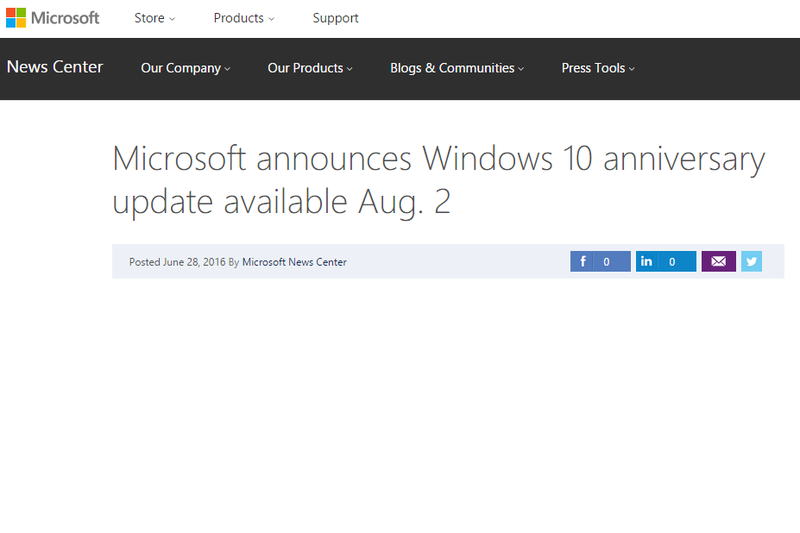 Windows 10's Anniversary Update will happen August 2, if a press headline posted, and then pulled, from Microsoft's site is any indication. 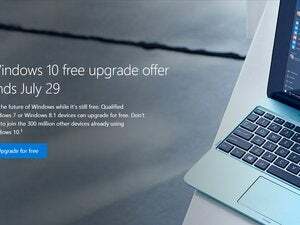 Spotted by Neowin Tuesday morning, the August 2 date would be four days after Windows 10's free upgrade deadline ends on July 29. The highly anticipated Anniversary Update will bring major improvements to Windows 10, which debuted almost a year ago on July 29, 2015. Windows 10 Insiders have received tastes of what's to come in preview builds released over the past months, and we already know what some of its best features will be. Now we also have a date, and it makes the decision to upgrade to Windows 10 for free by July 29 a tougher one for holdouts. 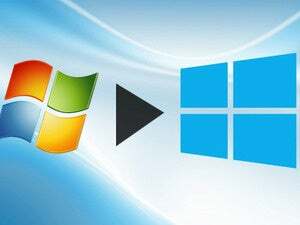 Will the Anniversary Update convince you to upgrade to Windows 10, or are you still planning to stay away? Let us know in the comments. What's this? 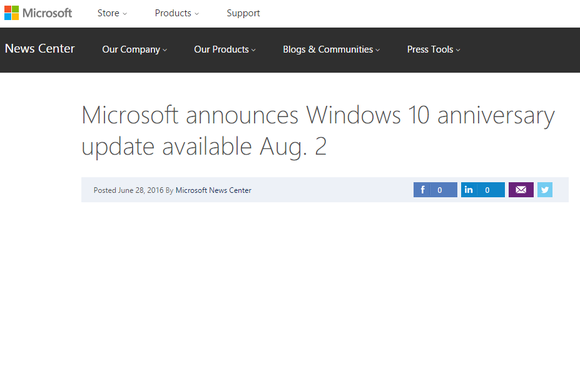 Looks like WIndows 10's Anniversary Update will drop August 2, if this posted, then pulled, headline is any indication.